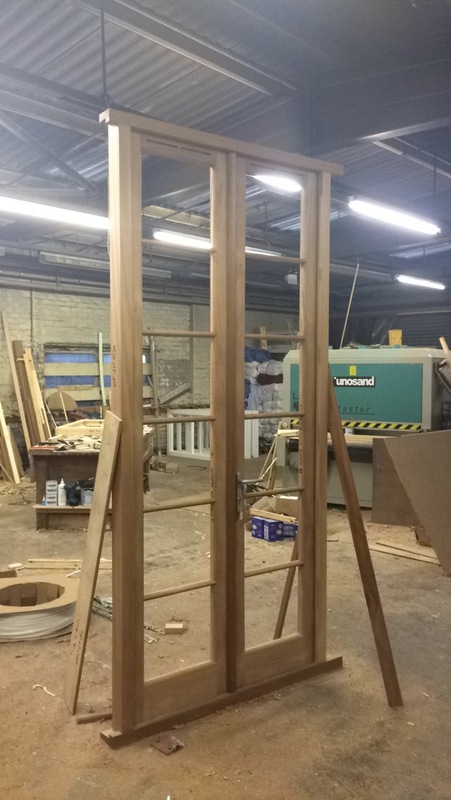 This entry was posted in Uncategorised on 30th March 2015 by Lauren. 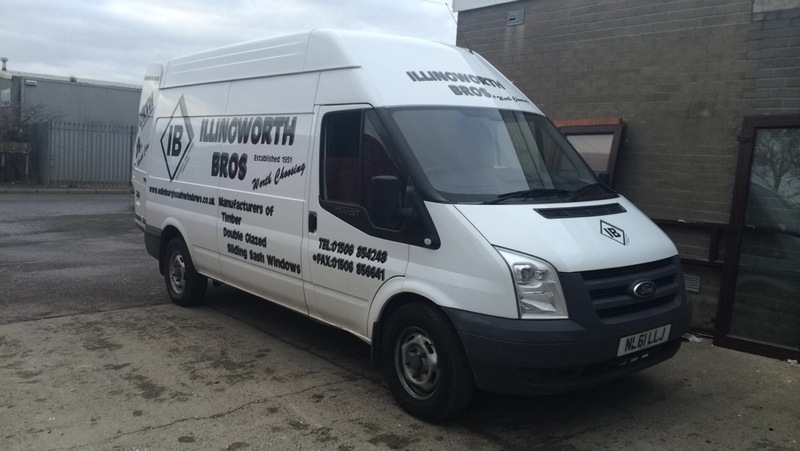 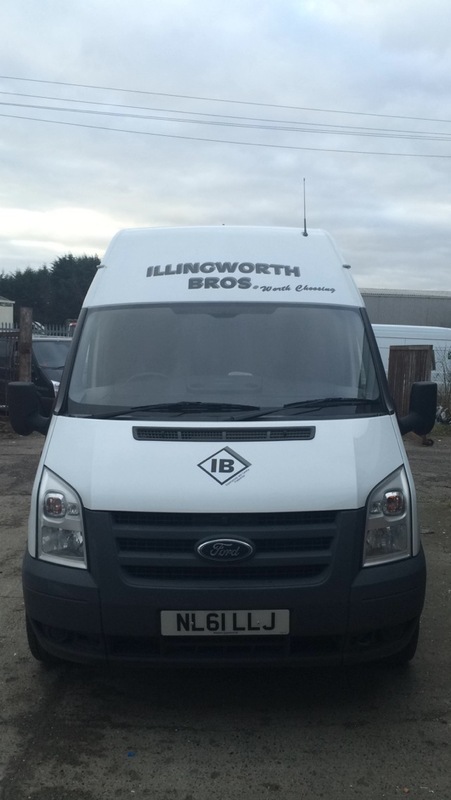 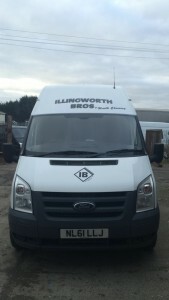 We decided to go for a change of colours for our new van. 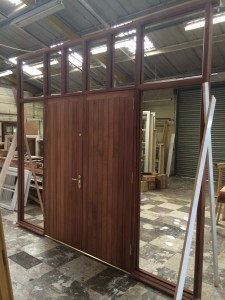 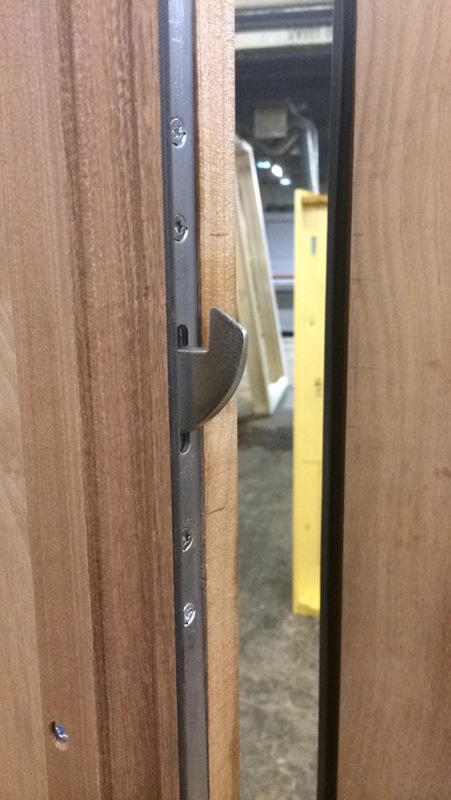 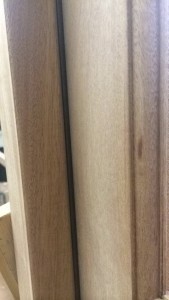 This entry was posted in Uncategorised on 28th March 2015 by Lauren. 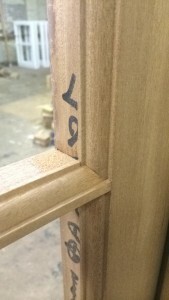 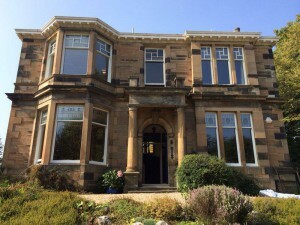 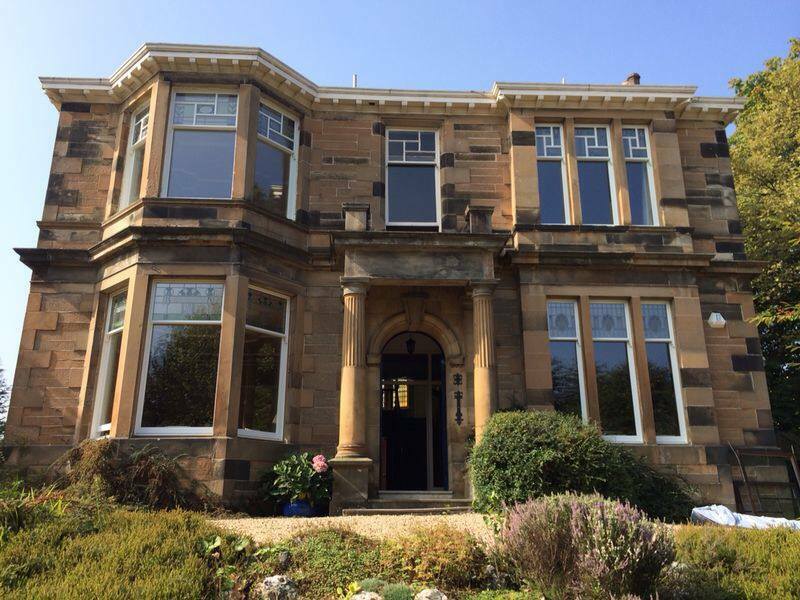 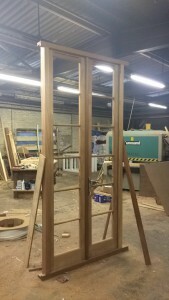 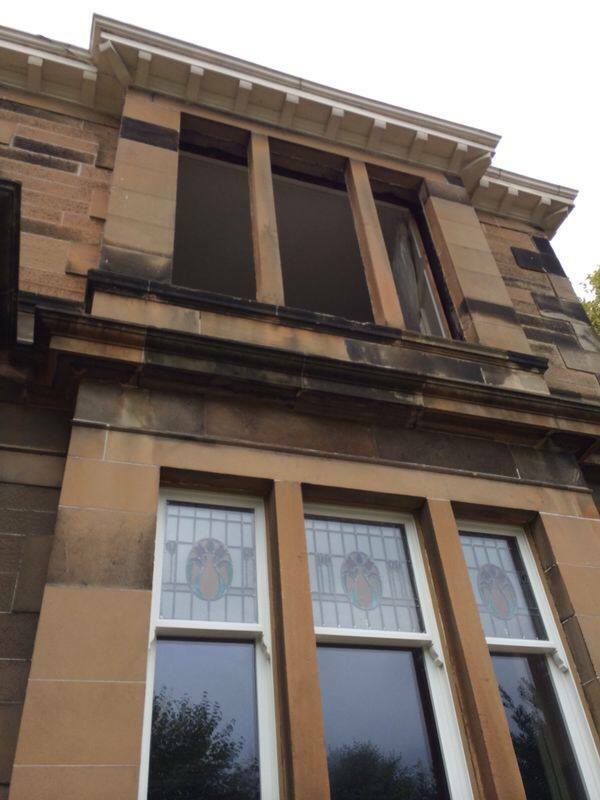 We recently manufactured and fitted these magnificent Sash and Case windows in Newlands Glasgow. 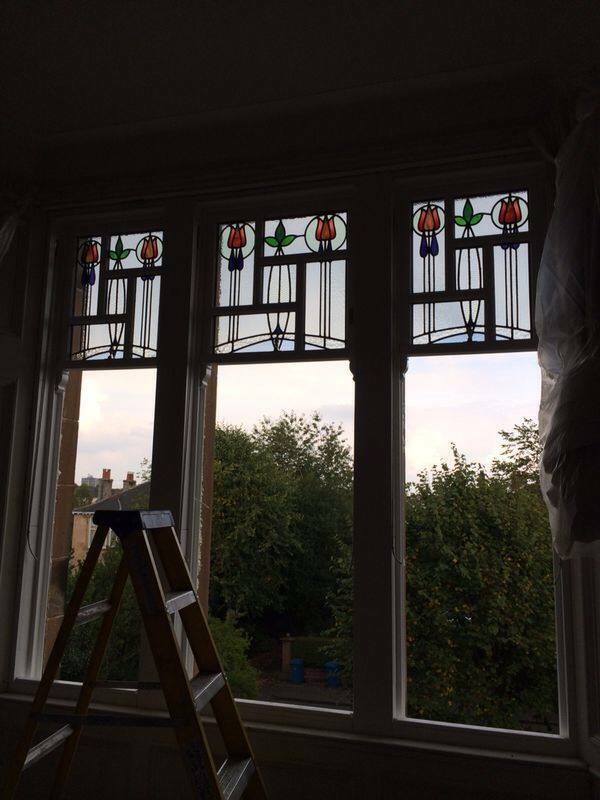 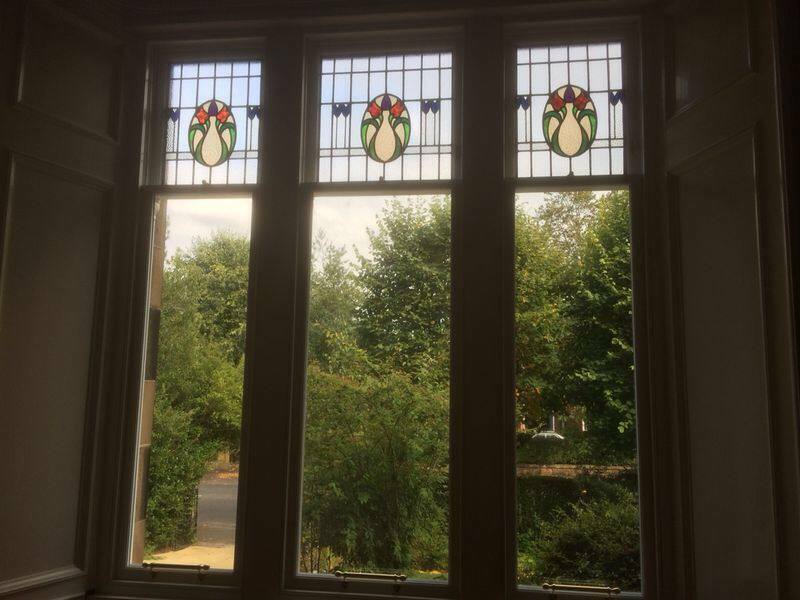 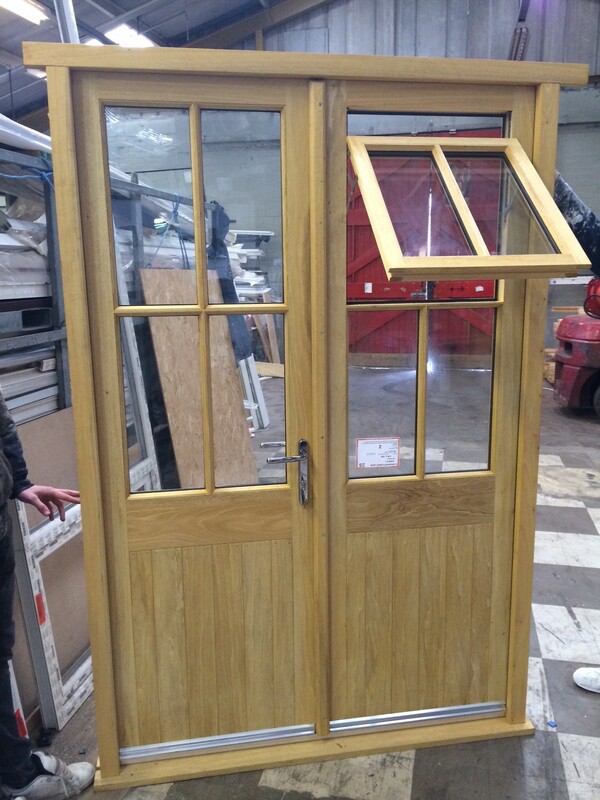 The 100 year old glass was lovingly encapsulated into double glazed units so that the new windows matched existing. 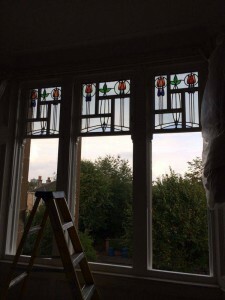 Alistair from “Smashin Glass” (www.smashinglass.com) made a fantastic job!